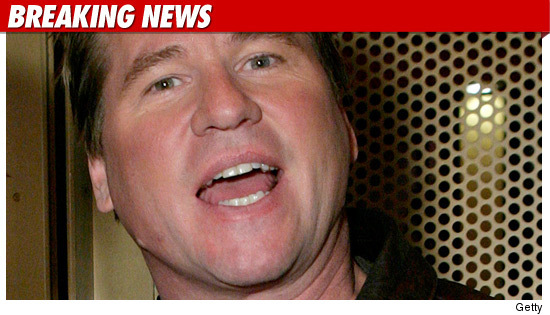 Val Kilmer is back on Uncle Sam’s bad side — the “Iceman” reportedly left the IRS in the cold … to the tune of $500,000 in unpaid federal taxes — and now it is out to collect. 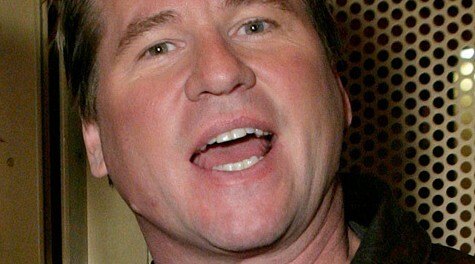 According to DetNews.com, the Internal Revenue Service filed a $498,165 lien against Kilmer on Nov. 30 in New Mexico … where the actor owns a multi-million dollar ranch. It’s not the first time Kilmer’s had issues with taxes — the IRS had filed a lien against him for $538k back in 2009 … but Val reportedly settled that debt a few months ago. So far, no comment from Val’s people.